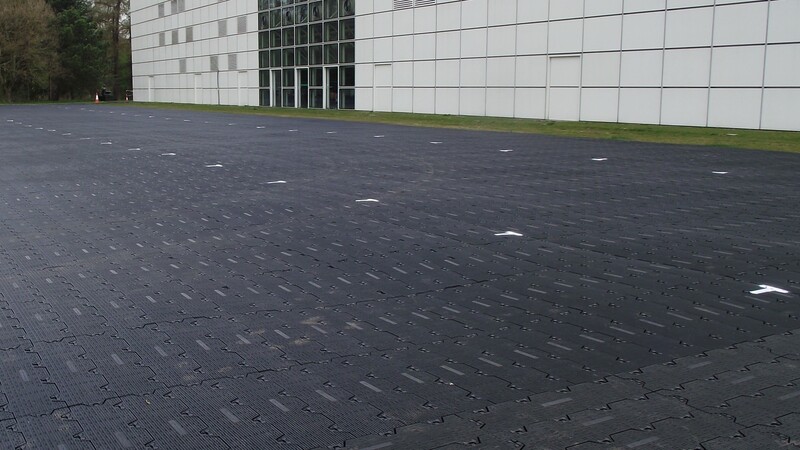 Groundtrax are now Official UK Distributors for the Isotrack range of trackway mats. Three types of high quality mats from medium to extreme duty all manufactured in Europe. 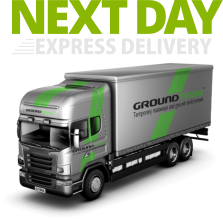 See the the full range at: https://www.groundtrax.com/ground-protection-mats/ Call us on Groundtrax on 03456 800008 for some great deals. We are the experts in providing solutions for your additional parking requirements. 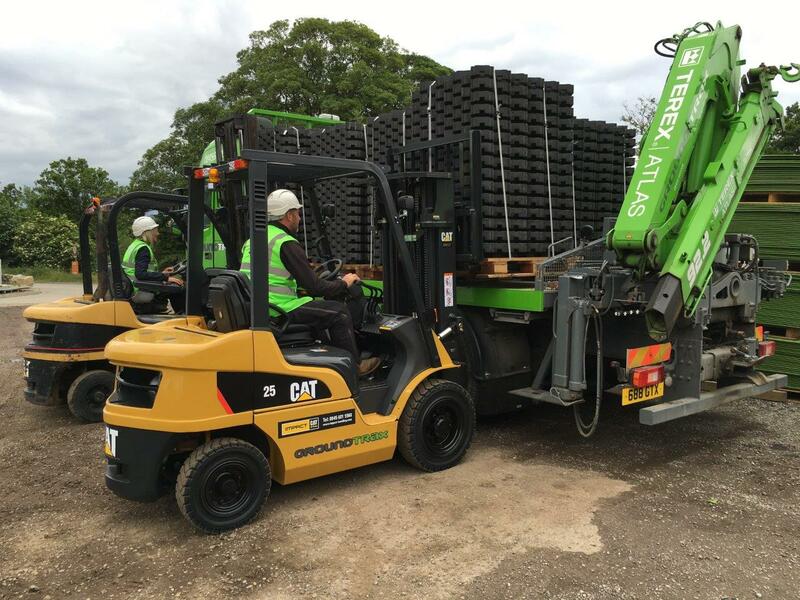 Systems available include no dig grass reinforcement, temporary and overflow products, all the way up to permanent HGV grade permeable systems. For more details on our car park solutions, call us today on 03456 800008. A week after the Le Tour visited Harrogate, you would be hard pressed to know that one of the world’s largest sporting events had even been to Harrogate. This is due to both the impressive clean up by Harrogate Borough Council and the work carried out by local company Groundtrax Systems Ltd based in Ripley. Now available on all palletised orders.